 Updates galore! 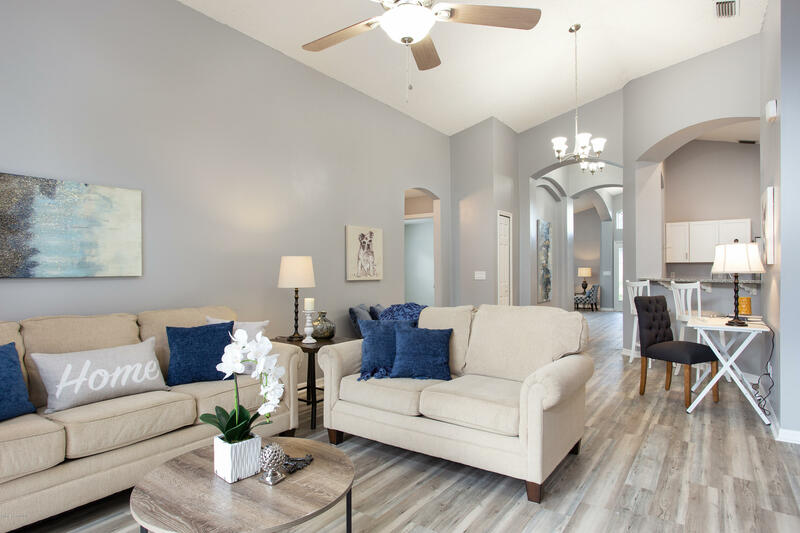 This gorgeous home in the Cypress Bend Community is ready to impress. 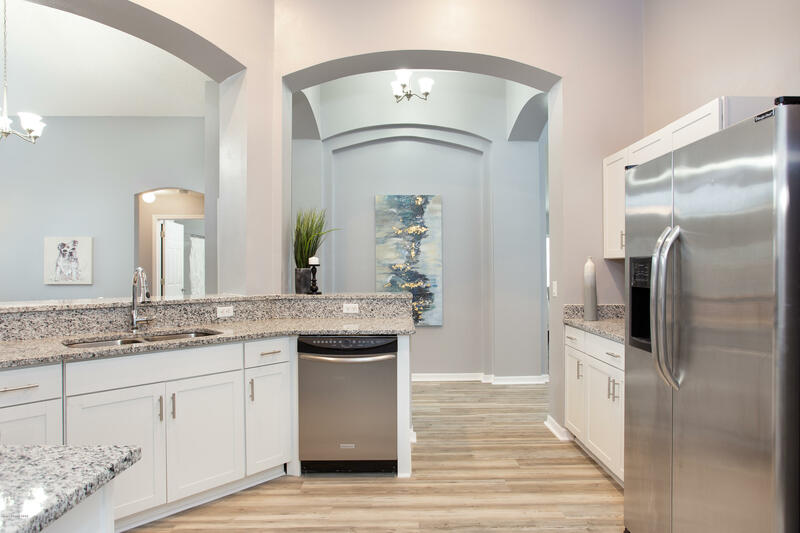 Luxurious wood-look flooring perfectly compliments the stainless steel appliances and granite counter tops in the kitchen. 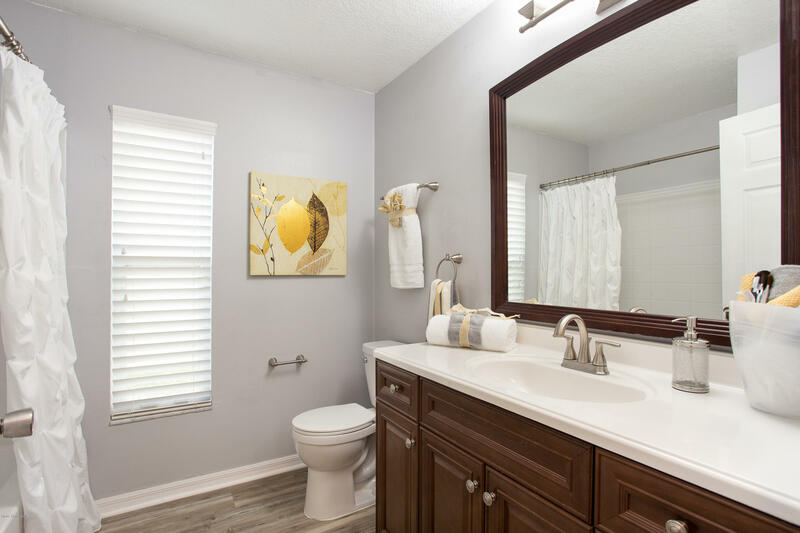 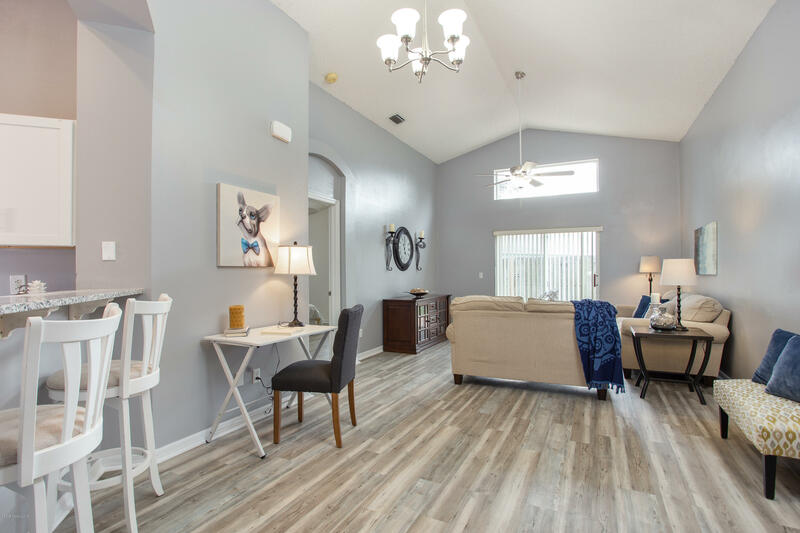 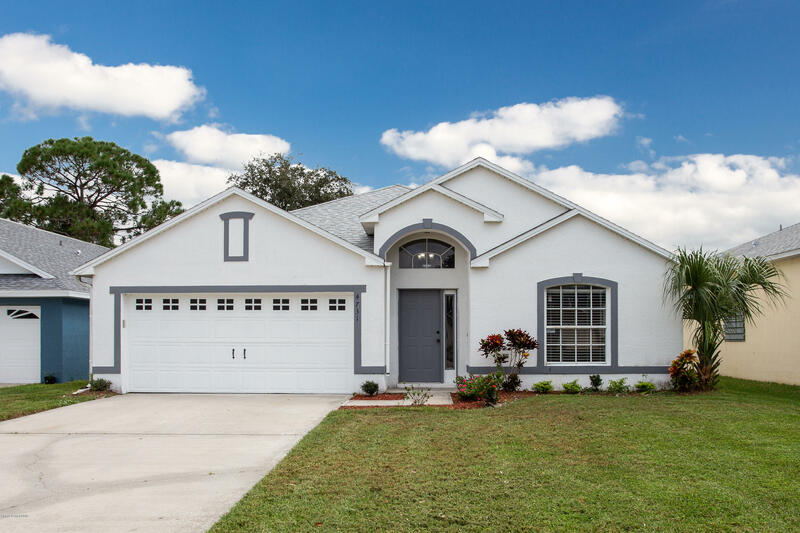 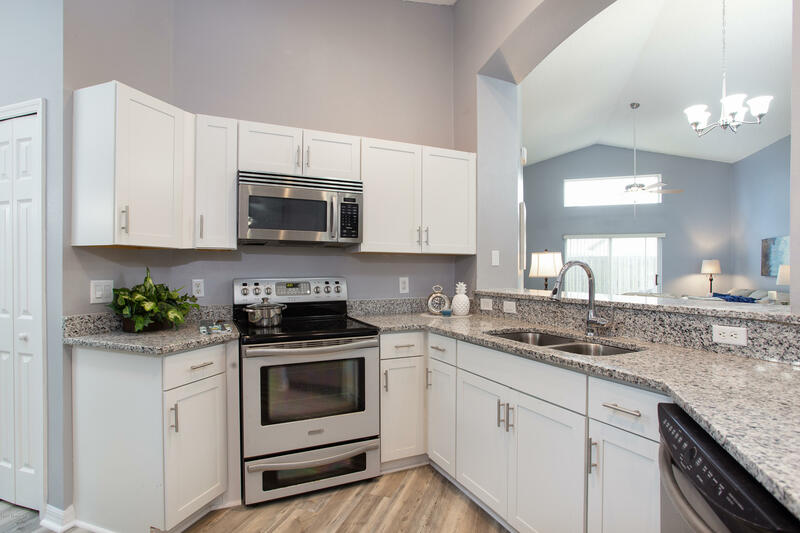 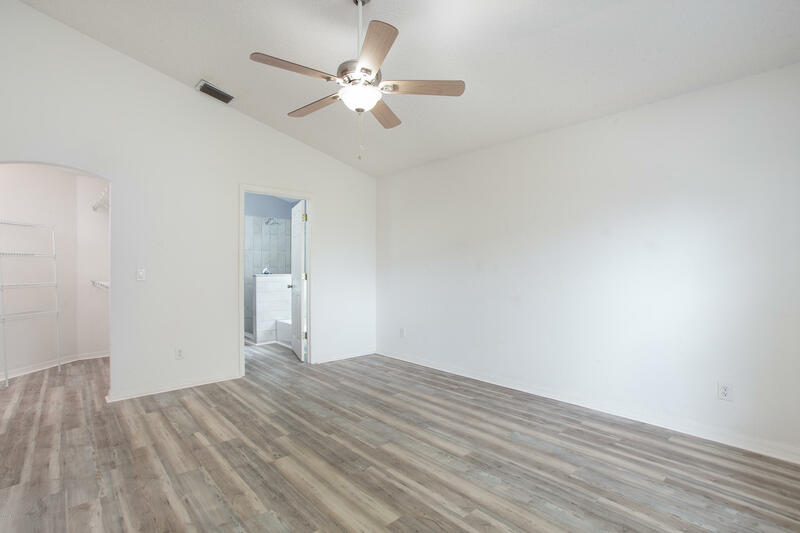 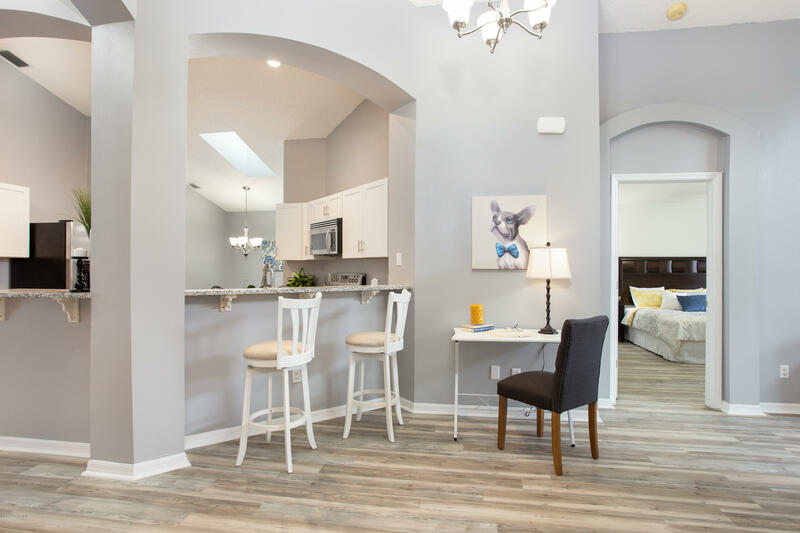 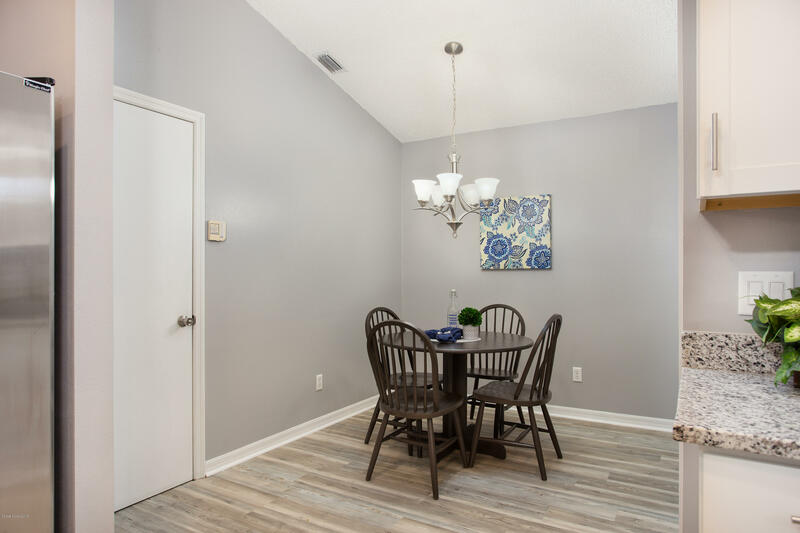 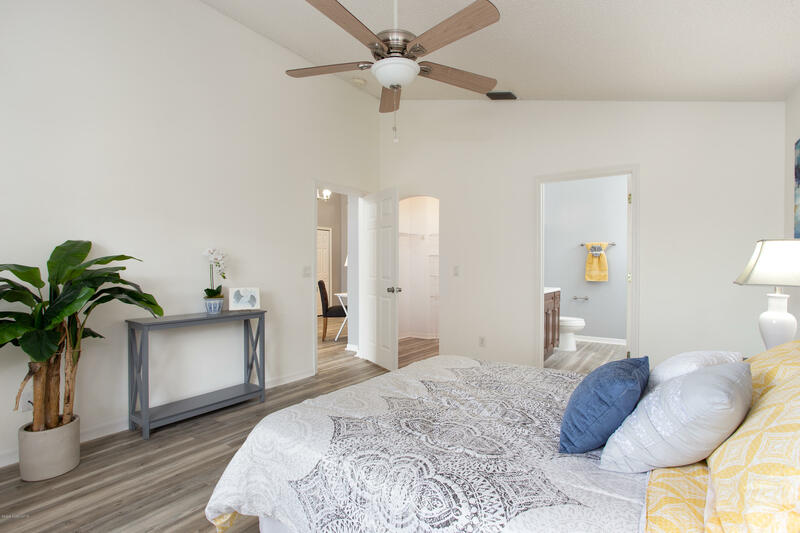 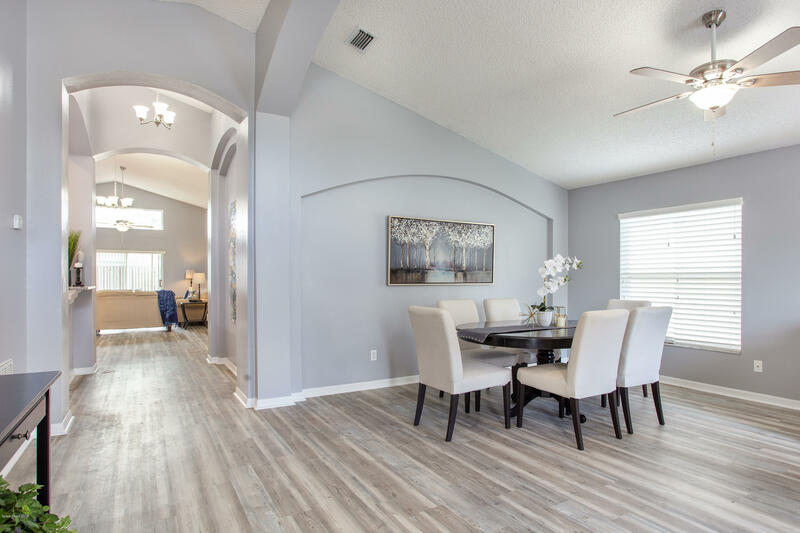 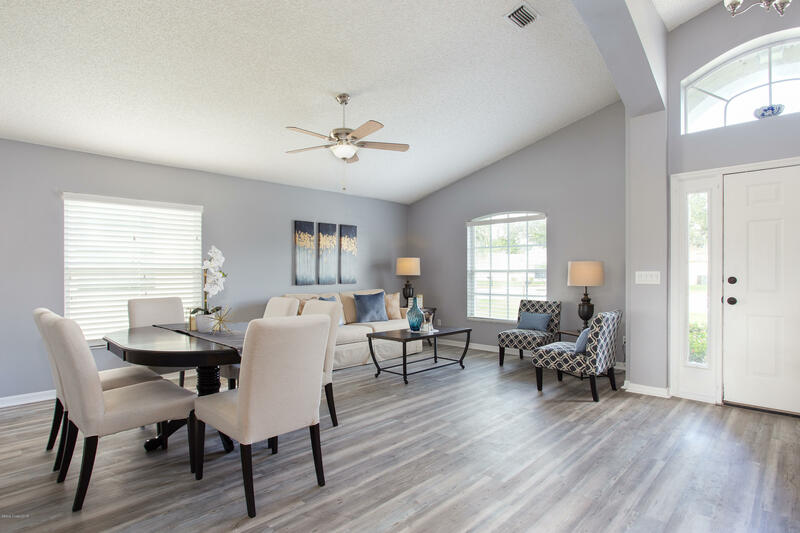 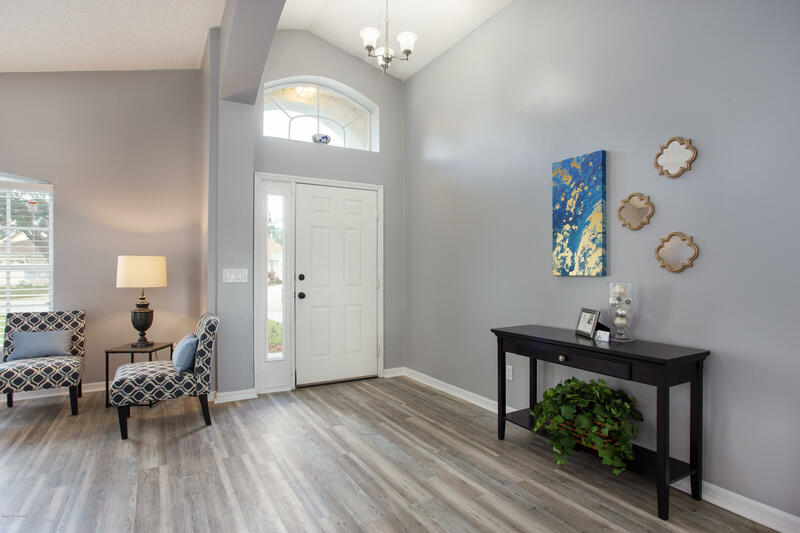 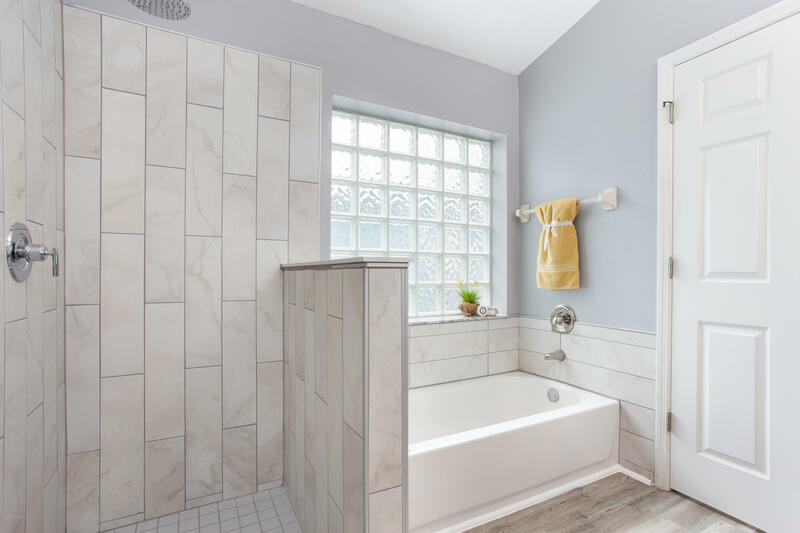 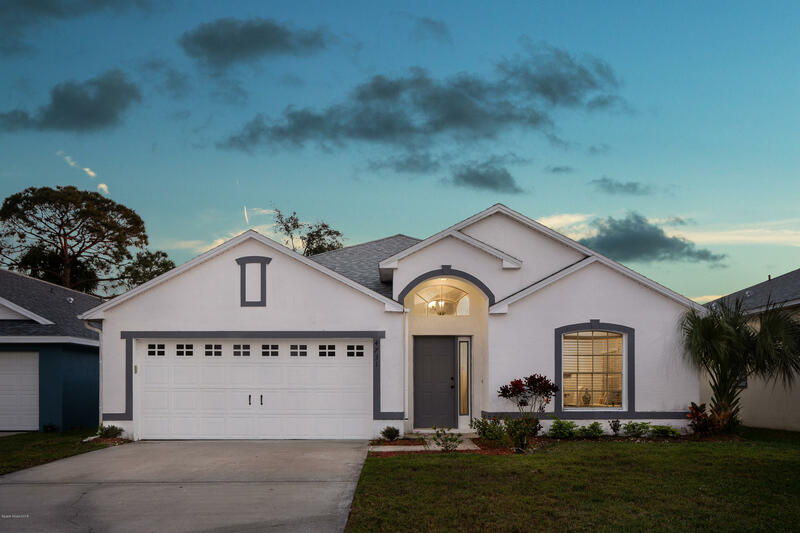 This bright fresh new paint and welcoming floor plan is perfect for hosting family and friends! 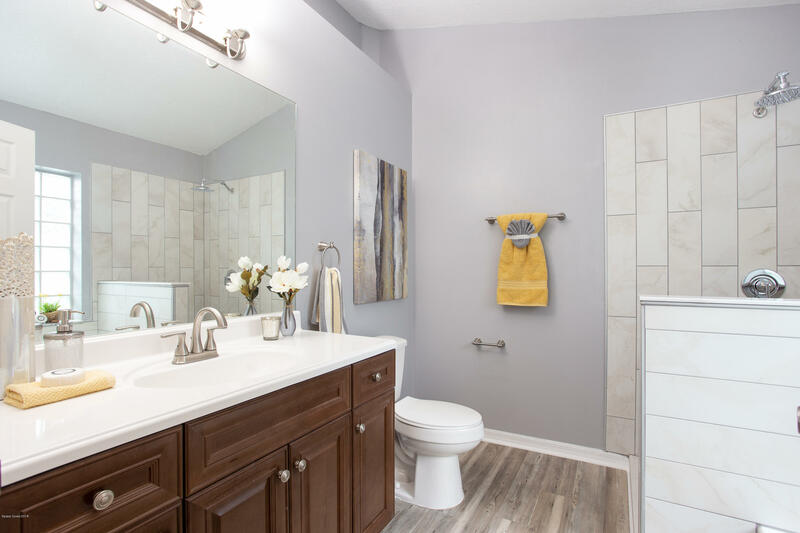 Both bathrooms have been updated from floor to ceiling. 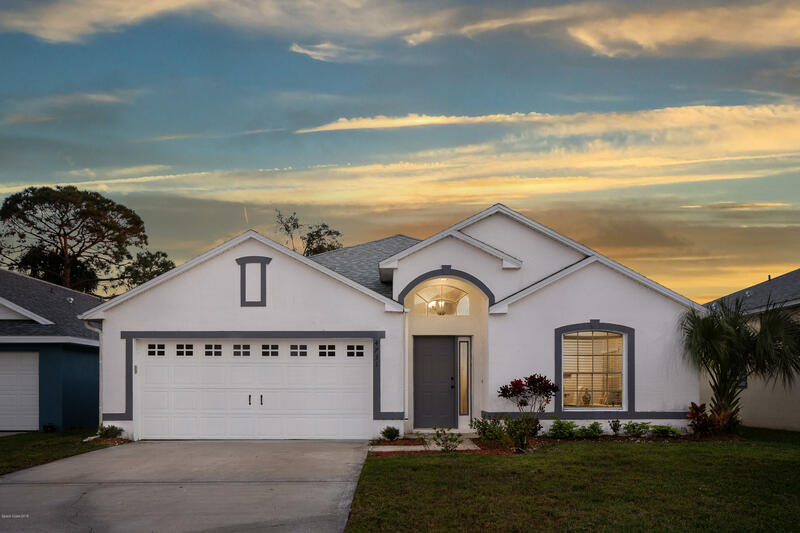 Brand new roof in 2018! 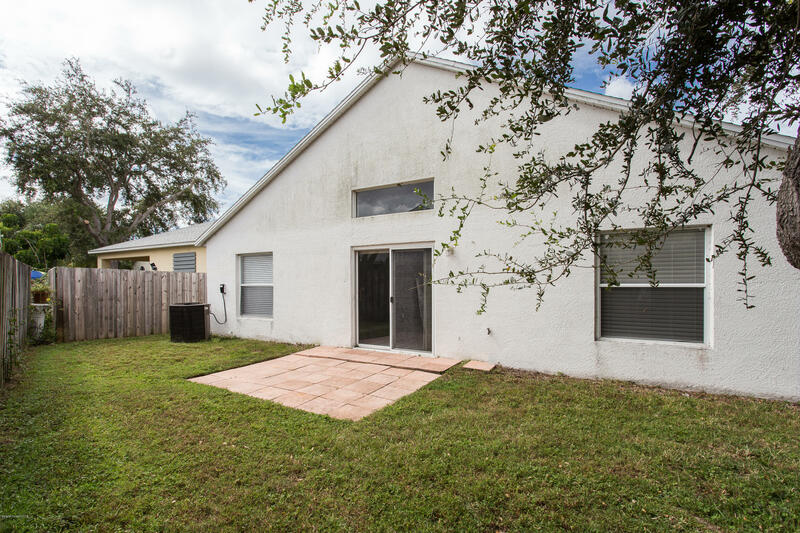 Private backyard is ideal for enjoying coffee in the mornings, or grilling for dinner. 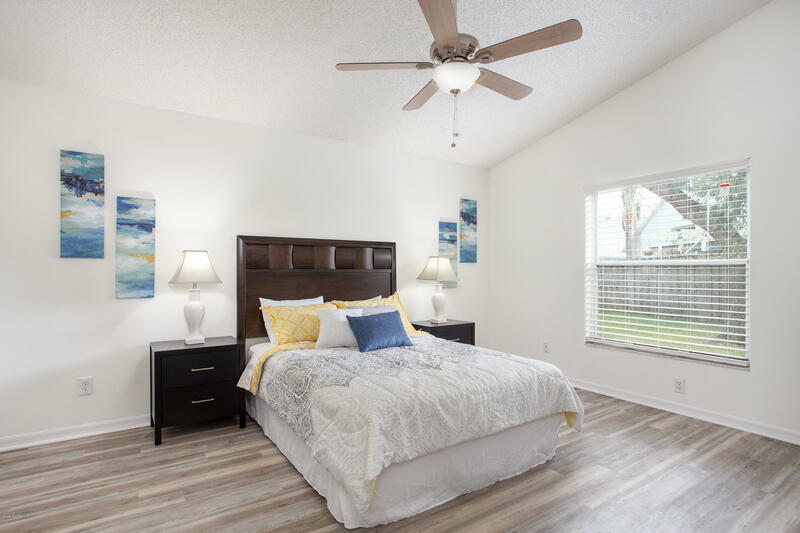 Great Melbourne location places you close to I-95, beaches, Downtown Melbourne, shopping, and entertainment.